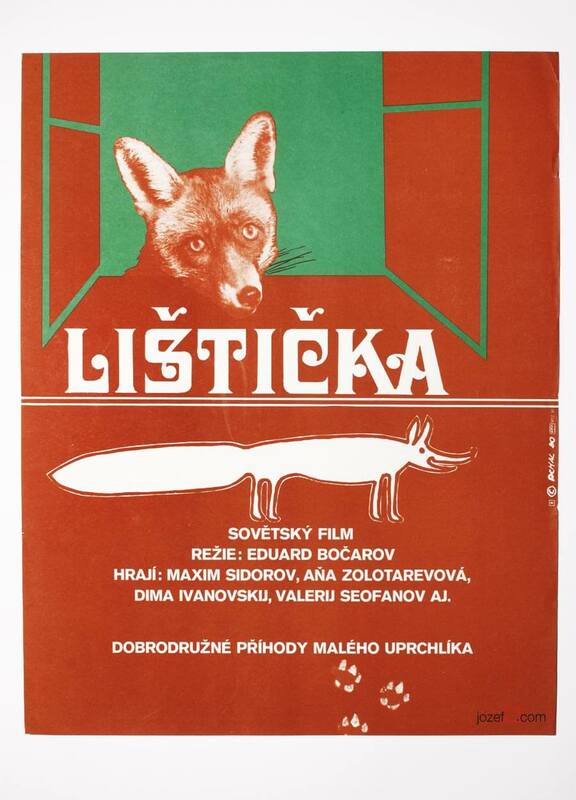 Kids poster illustrated for Russian movie based on Daniel Defoe’s famous novel by Richtář. 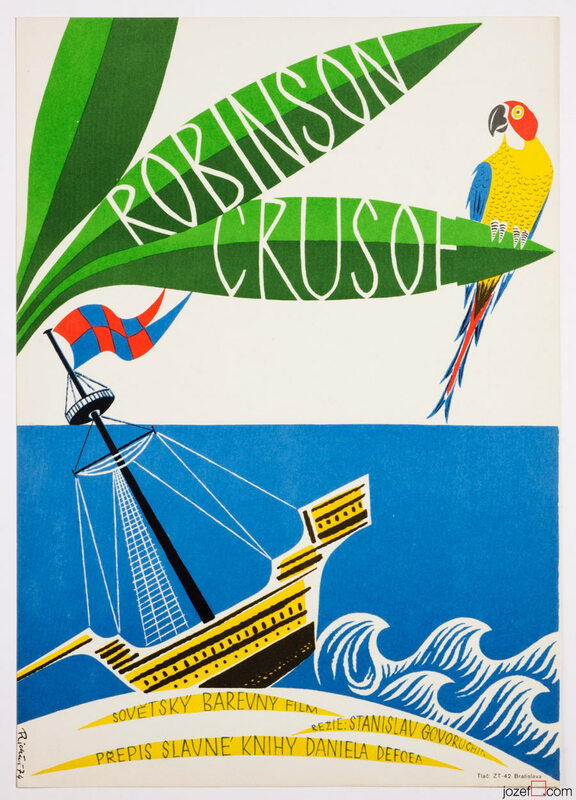 Stunning kids movie poster designed for 1973 film adaptation of Daniel Defoe’s adventurous story Robinson Crusoe. The author of this beautiful illustration is Richtář. 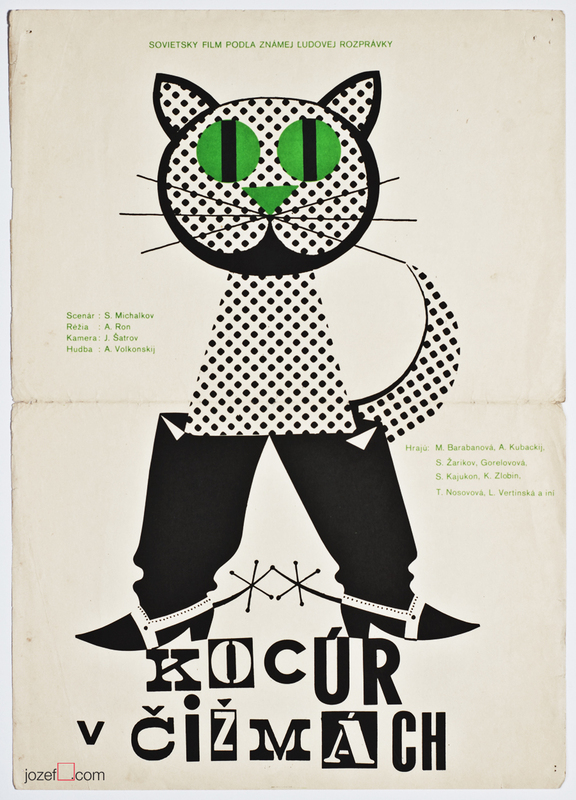 Poster was never folded. Occasional gentle stain and tiny cracks on edges. Slightly scratched in bottom corner. Excellent condition. Poster is in A3 format. 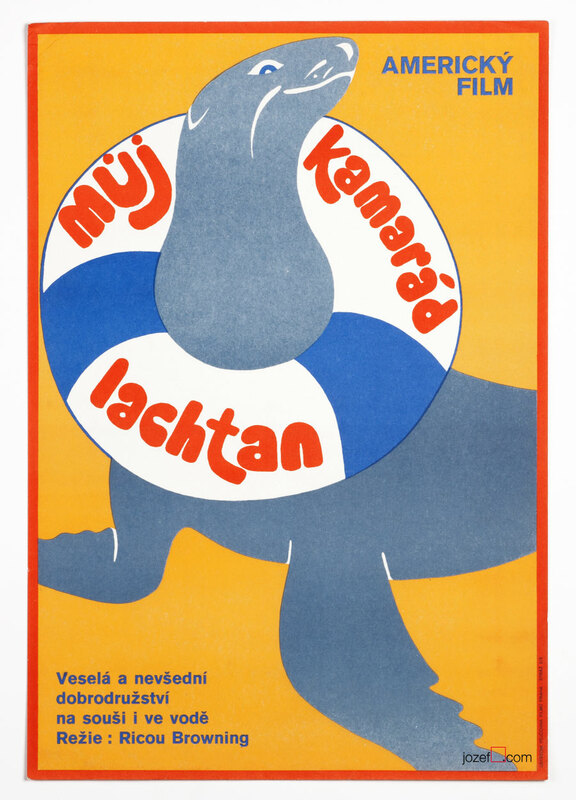 kids movie posters made in Czechoslovakia. 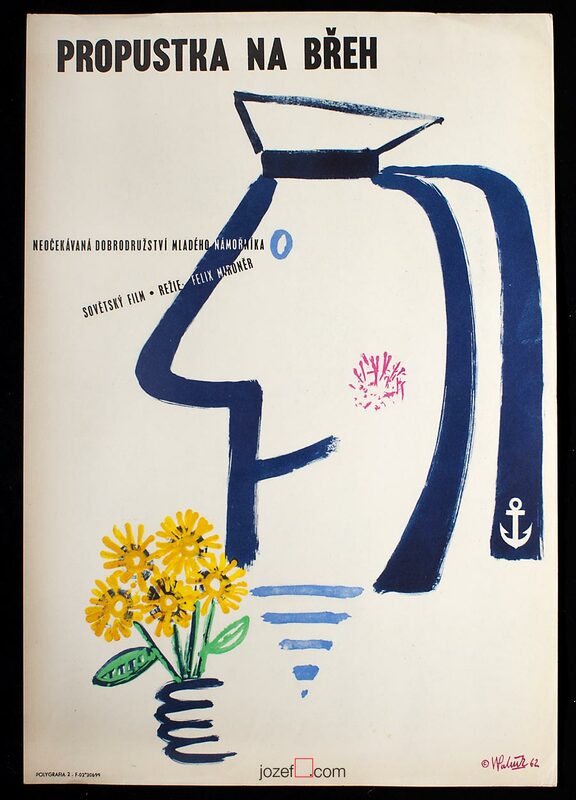 posters designed for Russian movies in our poster shop. Be the first to review “Movie Poster – Robinson Crusoe, Richtář, 1974” Click here to cancel reply.